On Jan. 13, members of the Sheridan High School Band traveled to Warren to audition for the Arkansas School Band and Orchestra Association's Region 3 Honor Band. 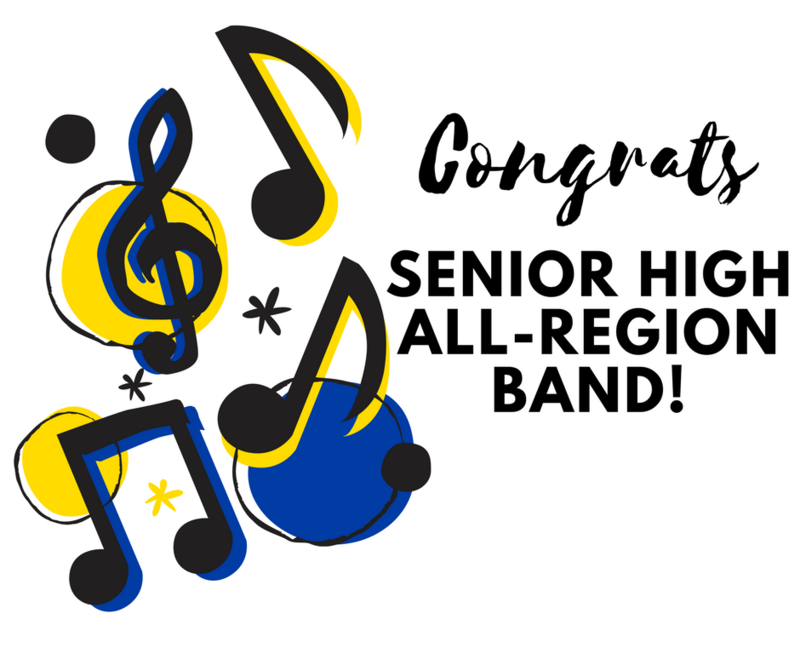 Fifty-four Sheridan High School students earned spots in the 2018 Region 3 Honor Band. They will perform a concert at Drew Central High School on Saturday, Jan. 27 at 2 p.m. Thirty-four of those students qualified to audition for the Arkansas All-State Honor Bands in February.